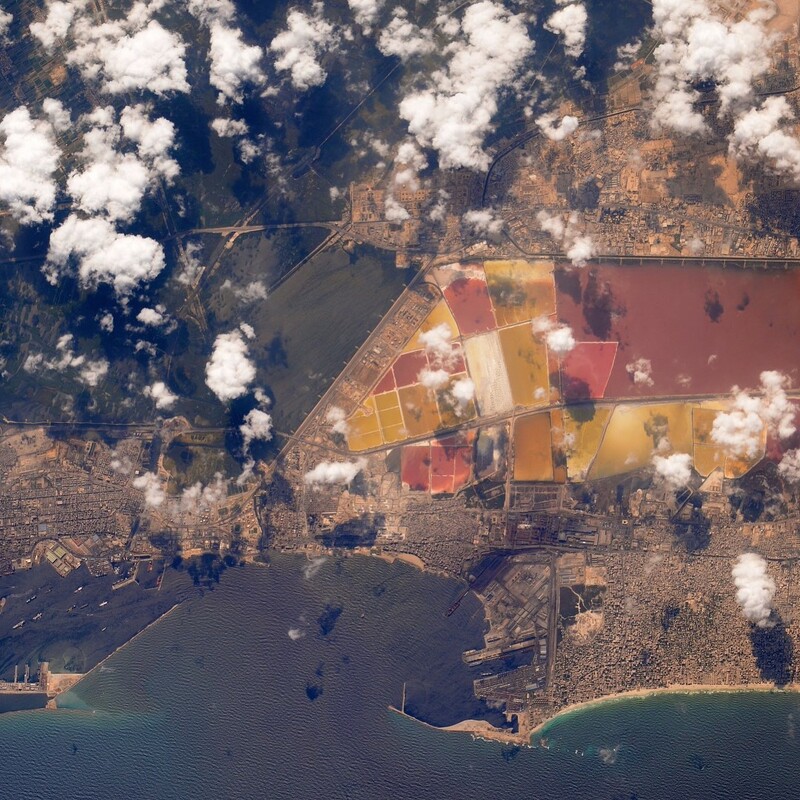 International Space Station Commander Randy Bresnik takes amazing photos as part of his daily job. Unlike most common, surface-dwelling photographers, though, he provides shots from the unique perspective of Low Earth Orbit (LEO). 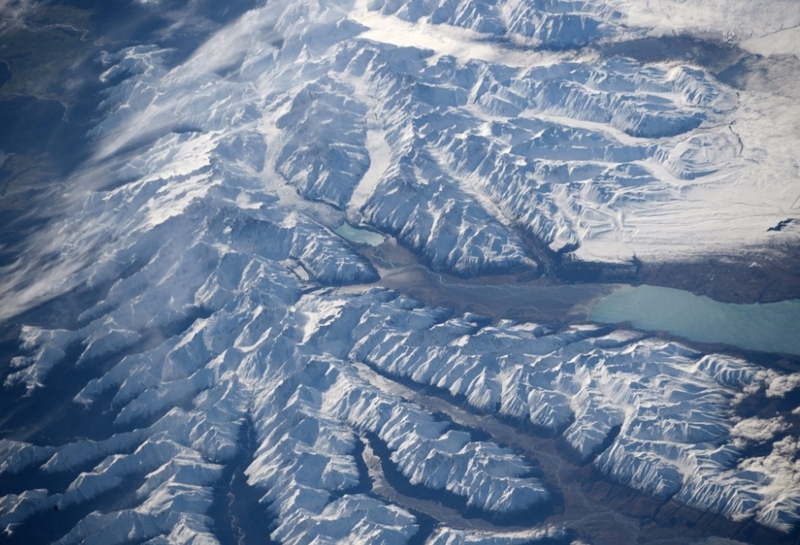 From about 250 miles above the Earth’s surface, Commander Bresnik and the other Expedition 53 crew members can take some of the most stunning aerial shots of our planet that have ever been recorded. How can we find these beautiful photos? Look no further than Bresnik’s Instagram page, @astrokomrade. Follow him to gain access to all his breathtaking images of Earth from orbit, as well as other content including spacewalk selfies, videos of the crew playing with fidget spinners in low gravity, and much more. In addition to his usual posts, on October 23, Commander Bresnik began a new photographic initiative called #OneWorldManyViews. He reached out to his followers and asked them to send him pictures of Earth from their surface vantagepoint as the ISS made a flyby over their region of the planet. For approximately 90 minutes, the orbital period of the ISS (the amount of time it takes to complete one full orbit around the Earth), Bresnik made Instagram posts prompting people from the region directly beneath the ISS to send photos as he snapped shots of that same area from the cupola of the ISS. 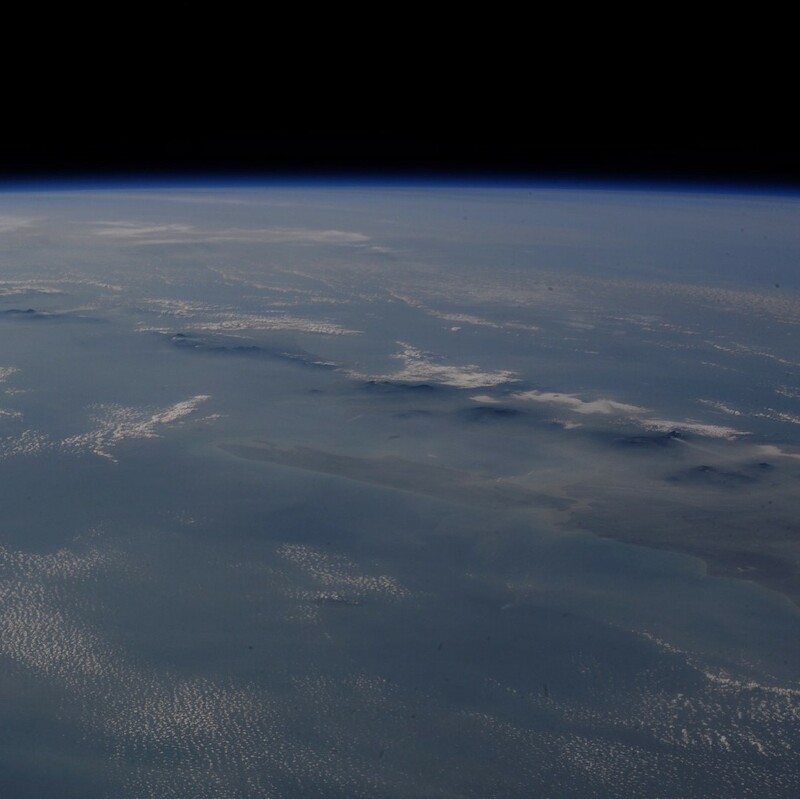 Over the next couple of weeks, Commander Bresnik will be posting the Earth photos alongside the ISS photos and showing us just how beautiful and three dimensional our world is. See for yourself below and by following @AstroKomrad on Twitter or Facebook. 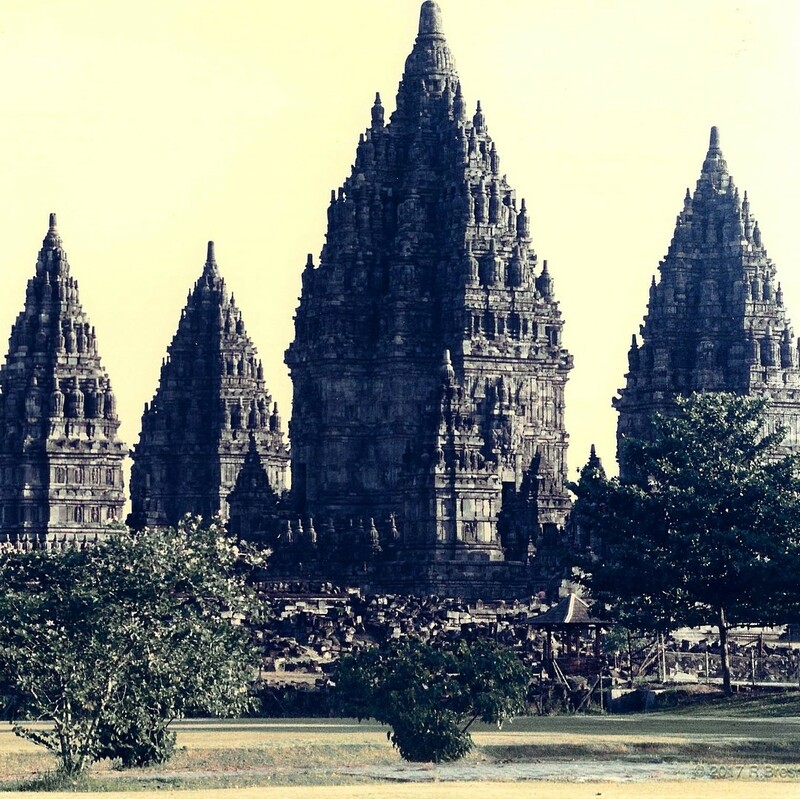 (Row one – Indonesian temples. 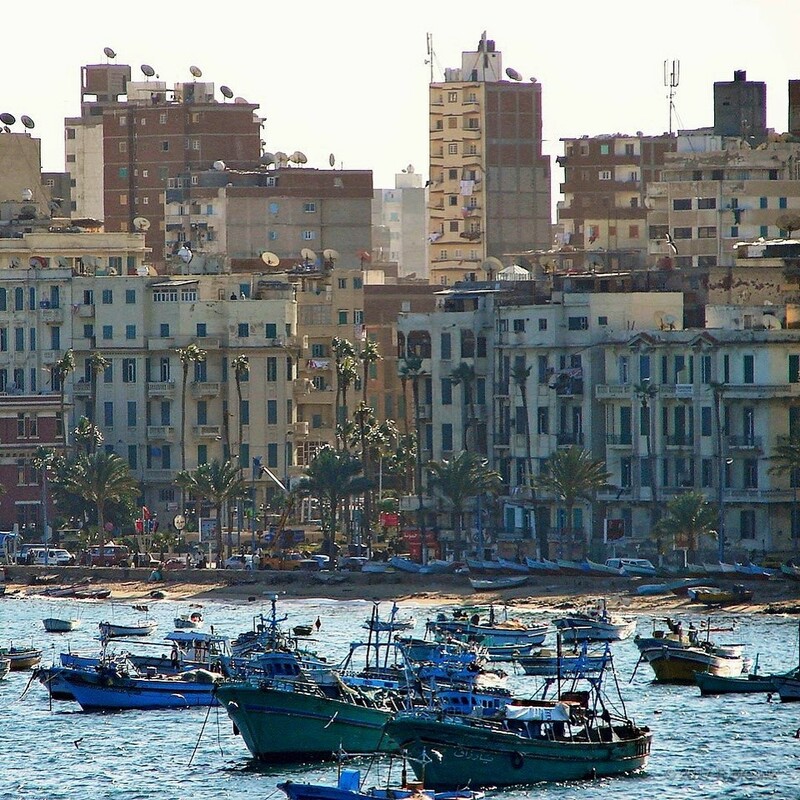 Row two – Alexandria, Egypt. 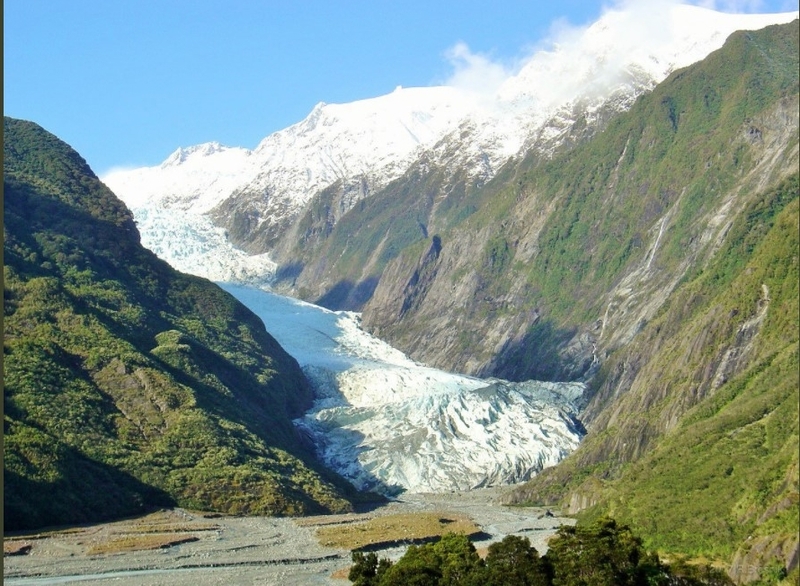 Row three – Franz Josef Glacier, New Zealand).